I'm a bit late in choosing my outfit so want to give me a hand? 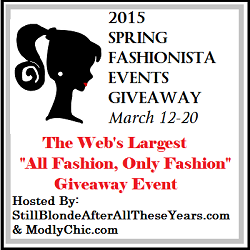 I'm in between several outfits for the black and white theme of the #DisneyMoviesEvent. Help a girl out? 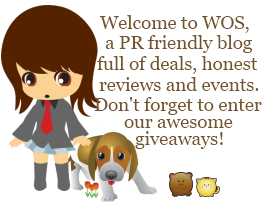 Then I have a new Frankenweenie trailer and a memory card game to share with you! So, which one do you think would be perfect for the red carpet event? 1, 2 or 3? LOL! Tell me in the comments below after you check out this cute Victor and Sparky clip! I love games and memory is definitely one of them. 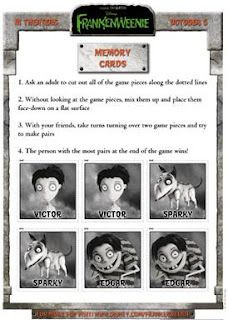 Download this cute Frankenweenie-themed Memory Cards game by clicking the image below. Enjoy! Don't forget to check out the last post for more Frankenweenie activities. I love the first one. I wonder what it would look like with a scarf. Hmmm... But they always say less is more :) They all look great on you though! I like look #1! Very pretty! I am so excited you are going on this trip! Disney premieres are awesome! You can't go wrong with #1 or #2 dress. I like #1 and #3 the best. Very exciting! Have a blast!!! #1 Have a Great Time!! I'm so excited for this movie! Have a fantastic trip! I love the first one best. Hope you have a great time! I think the first one - have fun! I would go with the first one. its sophisticated and elegant.